Akust Noise Buster is designed for those individuals who want a high performance PC but still want to be able to live, work, and sleep in the same room as the PC. These Sound Absorption mats, eliminate and absorb fan, hdd, and pump noise. 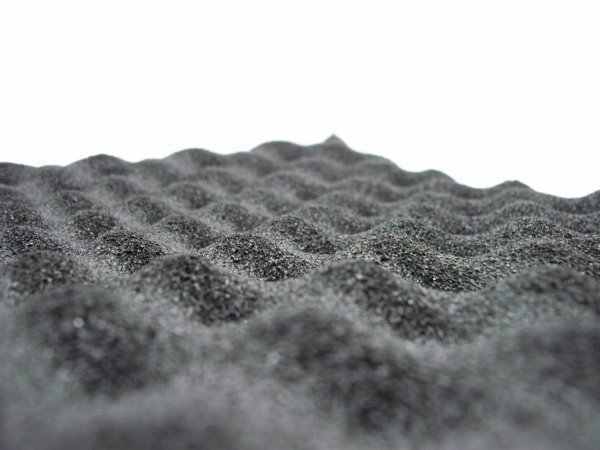 These mats work similar to 'dynamat' which is commonly used in 'car audio' applications. This "Wave" Version mat is a medium thickness with high surface area and perfect where you have unlimited space to fill with noise material that cancels low and medium pitch sounds the best.